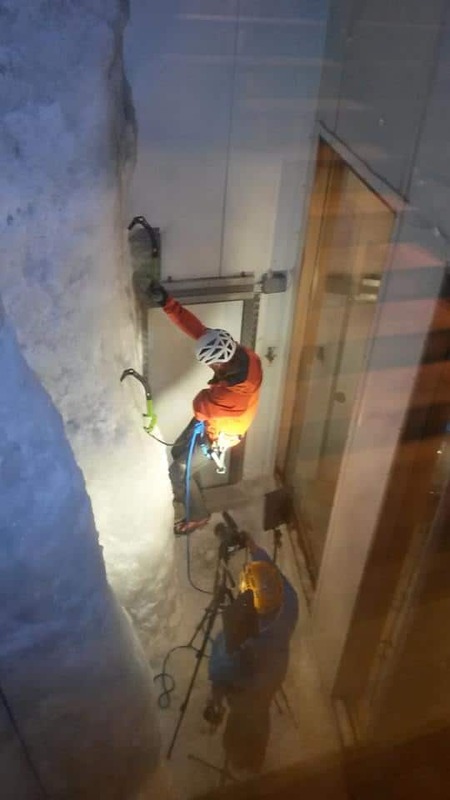 8 Metre Ice Wall in the heart of London available for you to learn to Ice Climb or perfect your skills. 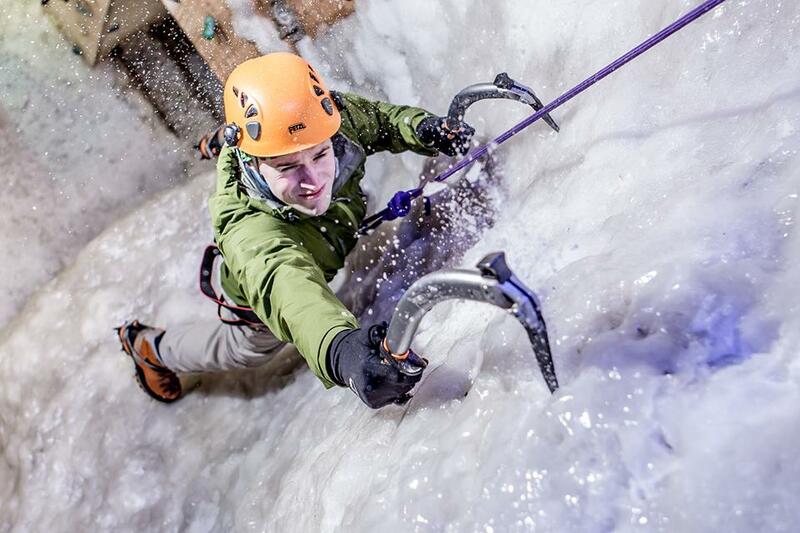 Whether you’re an experienced ice climber, mountaineer or simply a thrill seeker looking to try out ice climbing for the first time – Vertical Chill is an exhilarating experience for everyone. We offer comprehensive tuition by fully qualified instructors, and both centres have a great range of the latest ice climbing gear available to demo.